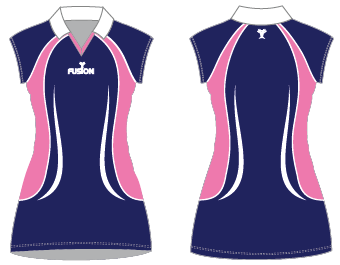 Fusion state of the art technology offers a full in-house design facility to create totally bespoke kits in almost any colour. 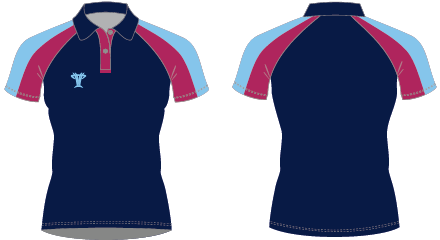 Badges, logos and numbers can be incorporated into any design. 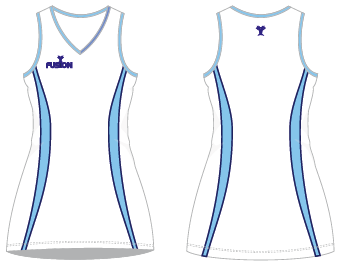 All digitally printed dresses are made from moisture management quick dry fabric. 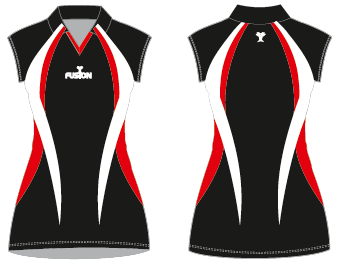 Sublimated Dresses available in: Thermo Cool Polyester. 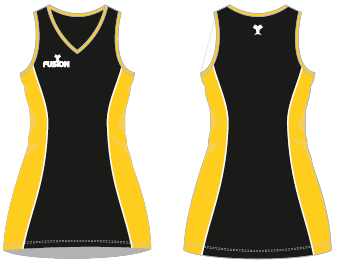 Cut and Sew Dresses available in: Thermo Cool Polyester. 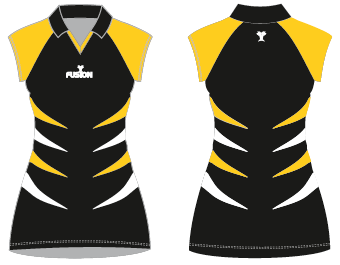 Fusion state of the art technology offers a full in-house design facility to create totally bespoke kits in almost any colour. Badges, logos and numbers can be incorporated into any design. 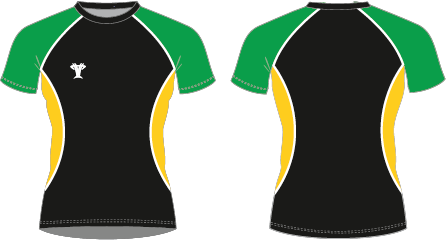 All digitally printed jerseys are made from moisture management quick dry fabric. 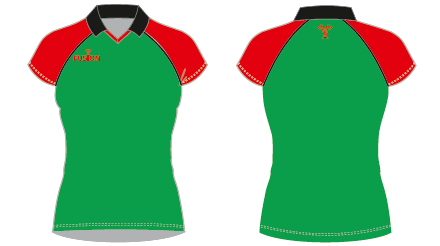 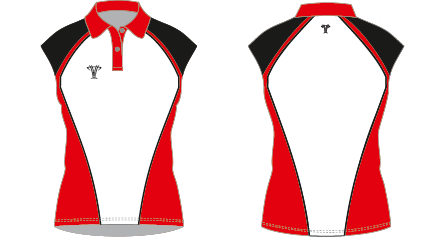 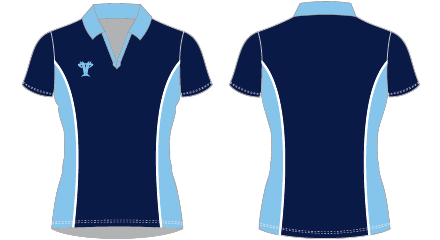 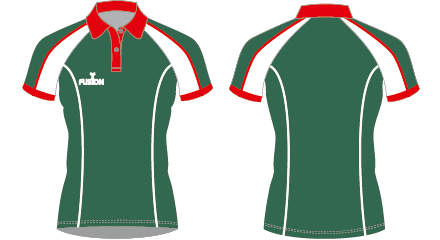 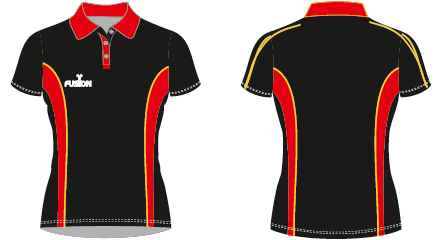 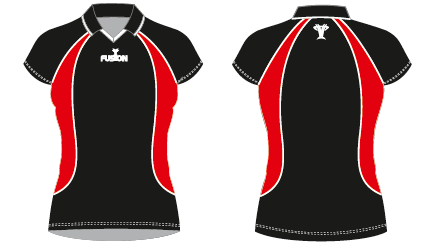 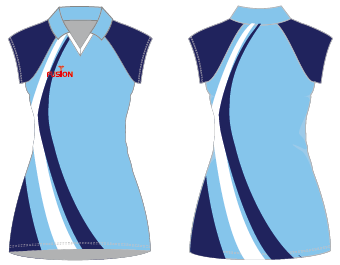 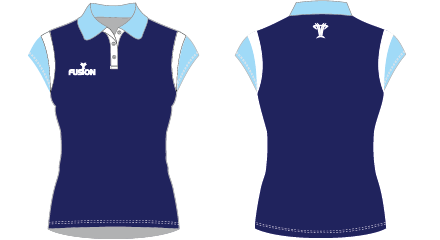 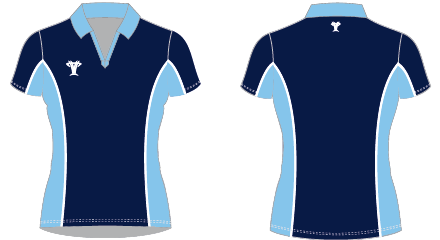 Sublimated and Cut and Sew Tops available in: Thermo Cool Polyester. 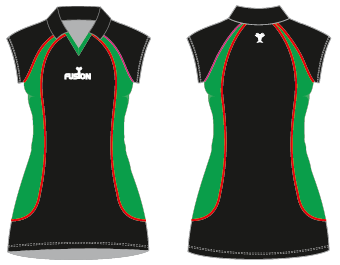 Fusion state of the art technology offers a full in-house design facility to create totally bespoke kits in almost any colour. 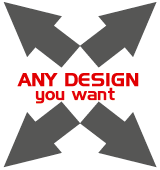 Badges, logos and numbers can be incorporated into any design. 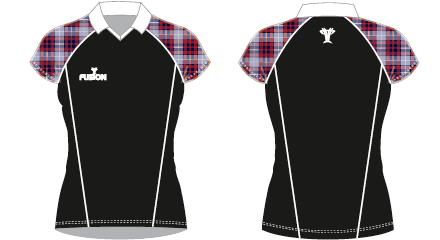 All digitally printed skorts are made from moisture management quick dry fabric. 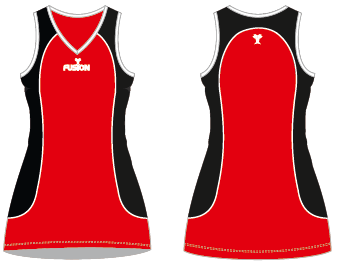 Sublimated and Cut and Sew available in: Thermo Cool Polyester.